How Far is Nellai Krishna Enatiya Villa? 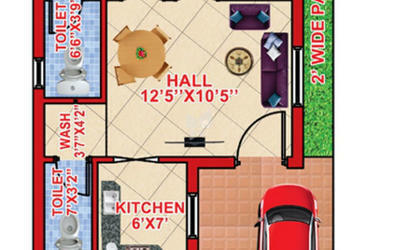 Nellai Krishna Enatiya is a residential project developed by Nellai Krishna Construction. 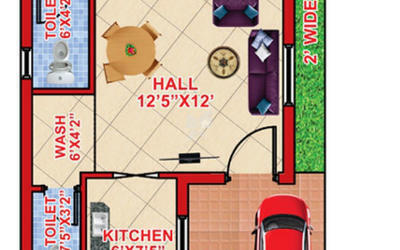 The project offers very well designed 2BHK villas. The project is well connected by various modes of transportation. The site is in close proximity to various civic utilities. 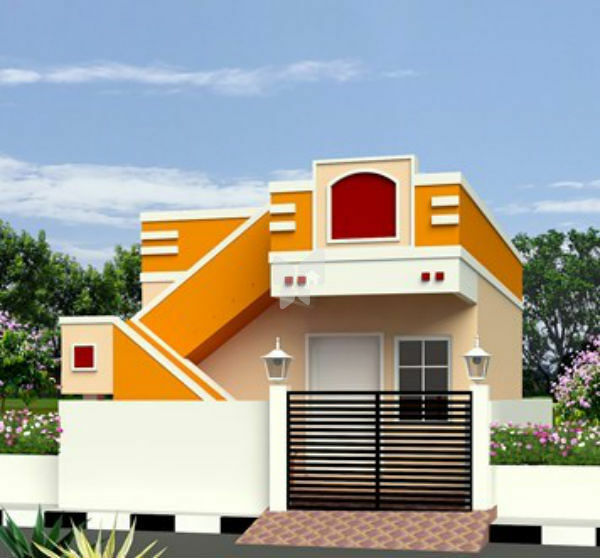 This brand is a pioneer in quality construction since last four years and has been constantly serving the people with ideally perfect houses, which can resist appreciating. 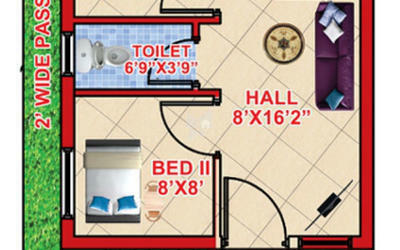 The objective is to give you a home which is completely peaceful and according to the choice of the people. The brand has its reach in not only creating and designing your home but also in other related activities such as estimation and elevation drawings. The developments by this group is highly demanded, people have shown faith in this group for providing with good and worthy properties. All these activities are handled by the group only by a separately created wing which looks after all these activities. The personnel in this wing are very knowledgeable and create value to the projects with extra efforts and hard work. Mission - “ Feel Engineering "
Vision - “ Provide Shelter for every dreams "